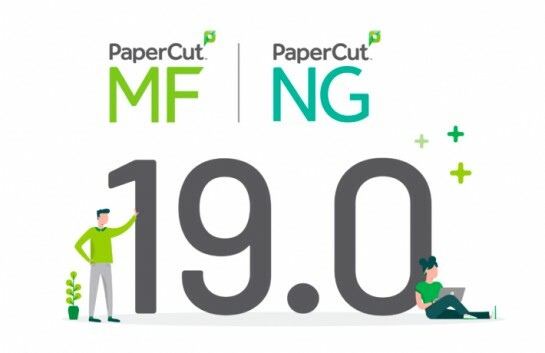 The Digital Transformation event will show Nordic Doc’s resellers the best PaperCut has to offer – with a growing list of fantastic features, we’re showing our resellers how to utilise PaperCut’s features to help increase sales. As you already know, Selectec partnered with Nordic Doc Solutions at the beginning of the year, giving us the ability to offer a greater geographical presence for PaperCut in the Nordic region. In return, Selectec offers Nordic Doc additional resources and technical expertise to meet their growing demand for PaperCut products. Nordic Doc’s resellers gain complete peace of mind over their PaperCut experience. We’ll be showcasing our complimentary print solutions – where you can learn more about PaperCut and how to sell it to your clients. With that said, here’s some insight into what to expect and what the takeaways will be at the event. PaperCut – value proposition of our products, alongside lively discussions around the future roadmap and channel partner ecosystem. Elatec – complimentary RFID solutions offered by Elatec, who’s groundbreaking new product developments will be of great interest to all those driven to add further value to their customers’ infrastructures. Foldr – File Management and collaboration software. Special guests will share their success stories and case studies, which continues to outline the fantastic new partnership between Selectec & Nordic Doc Solutions. Lively roundtable discussions with the PaperCut team around the future roadmap and channel partner ecosystem. Learn more from Elatec’s workshop, which will provide interactive insight into their complimentary integration with other products & brands. 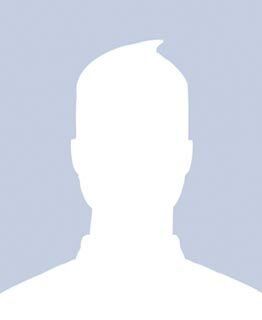 Plus an introduction to the latest addition to the family, Foldr. Foldr centralises all your files no matter where they are and makes them accessible through one simple interface. You can then edit them using pretty much anything. At 5 pm we’re holding our post-event networking opportunity, in the beautiful setting of Stockholm’s Nybroviken inlet and archipelago, where you can interact with your peers over a refreshment or two. Don’t forget, if you have any questions tweet us with #papercutnordics2018, where we’ll be able to answer any of your questions. If you miss them during the event, we’ll be producing a post on your questions, updated as the event unfolds. If you would like to know more about PaperCut, Elatec, or Foldr, please get in touch with our team.